The constant overcast and dark clouds have been depressing to say the least. This week we explore options that let us become the sun that shines through the darkness in our day to day life. SK-II’s iconic essence is mainly made up of 90% PITERA, a natural bio ingredient derived from yeast that matches your skin’s naturalness, giving you a crystal like radiance. This radiant moisture creme recharges one’s depleted skin’s radiant energy through it’s Pomegranate8 complex, you will be ready to plug and play right after. 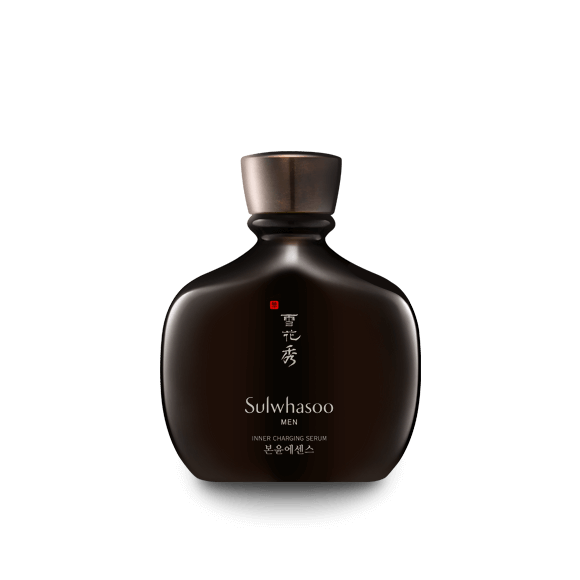 Get transported to Korea with Sulwhasoo’s herbal formula of Jeongyangdan and Ginseng extract which accelerates and revitalises skin. Its woody aroma of masculinity would refresh one like a morning walk in the forest. Burt’s Bee’s products are formulated using Royal Jelly, a secretion made by bees to feed its babies destined to be queen. Treat yourself like the royalty that you are as your royal servants, amino acids and vitamins, work hard in nourishing skin for a vibrant glow. 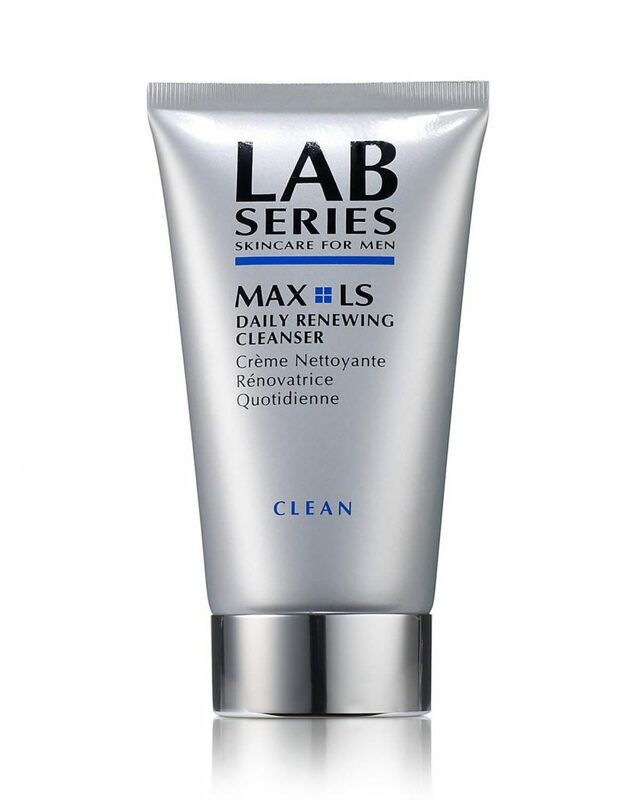 Formulated for all skin types, LAB Series’s product is like a car which uses multiple trademark technologies to renew our skin. Molecular Age-less Complex brings the mechanism that extends the lifespan of youthful skin cells, while its Glucoxygen Compound oxygenates and reinvigorates stressed skin. Shift your stick to gear 5 and press down your pedal to radiant town. inspired by material exploration house T H E U N S E E N, Ermenegildo Zegna and The Estée Lauder Companies present the new Essenz .. Whether one has been partying till daybreak or enjoying a warm glass of wine over the evening sky, the alcohol intake will reflect .. There's no better time than St. Patrick's Day to incorporate green grooming into the daily routine, especially when the colour is ..
All the talk about heritage and history only makes one wonder how much time has passed and perhaps a quick glance in the mirror mi .. Embroiled in a tornado of passion, one often overlooks that the language of love communicates far beyond incessant gifts and sappy .. 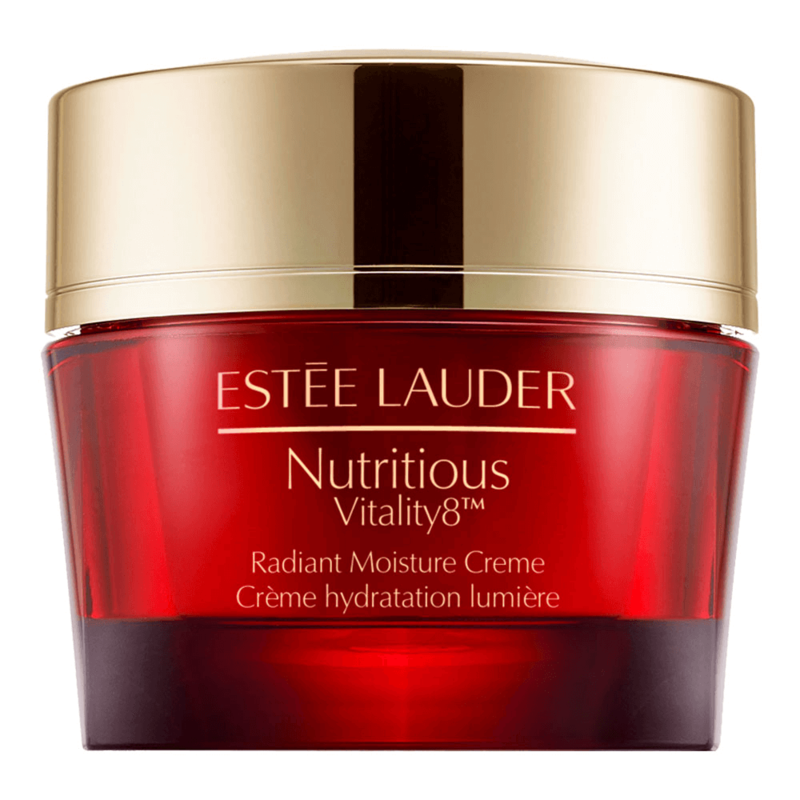 It is no secret that a man who applies facial masks discovers a treasure trove of age-defying elixirs. While some masks rely on sy ..